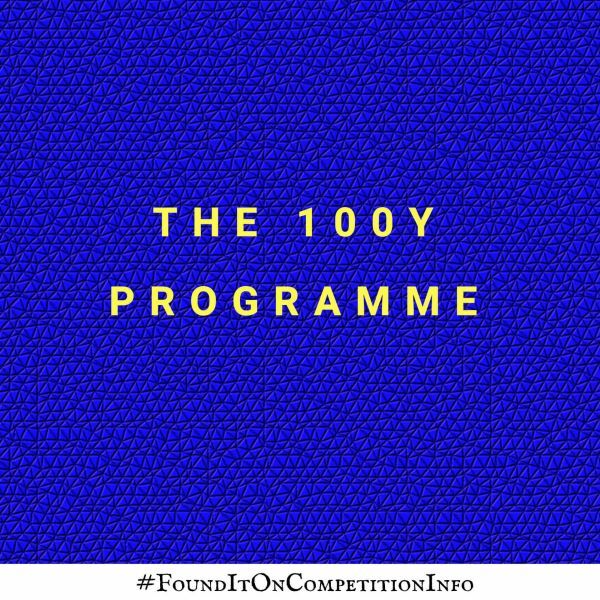 This is a programme for the top 100 young Innovators in the United Kingdom and Ireland. You will be awarded a place in the 100Y program for 1 year. Each carefully selected 100Y member has a super profile on the 100Y page. They will showcase and promote your profile to the partner network to connect. You get access to the 13 Content Tracks, 105 Speakers, 35 Exhibitors, Networking events and Parties for the full 2 days of the UPRISE Tech festival. Bring your A game, as they will connect and match-make you to international brands and attending companies. Be part of their Networking App and our Talent track with Round Table Sessions. Sit in on round table sessions with companies from around Europe to learn about new technologies and opportunities.